Move in sleek style. 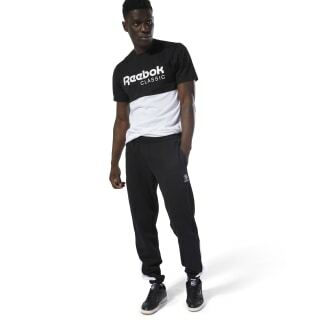 These men's joggers are an easy go-anywhere option. 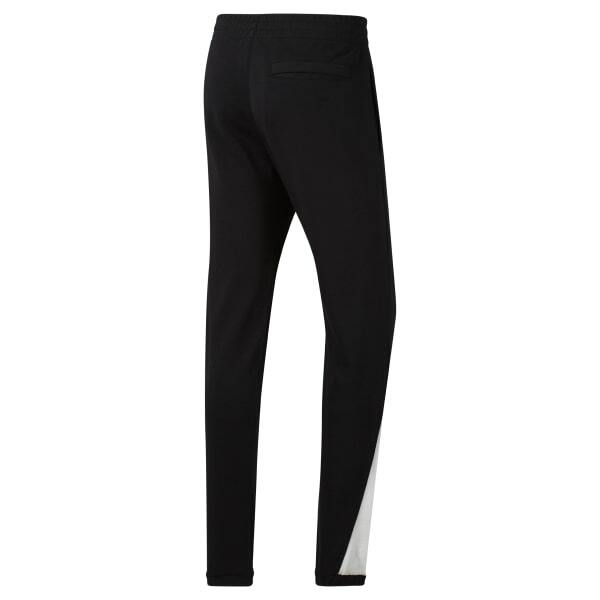 The soft pants have a slim fit and tapered legs for an easy feel. The Starcrest logo and a contrast panel on the legs flash a sporty look.